The Custom Brackets CK-501 Bogen Pistol Grip Plate Kit will convert the Custom Brackets Digital PRO-M, Digital PRO-E, Digital PRO-SV, QRS-H2, QRS-E2, QRS-35-H, QRS-35-EV, and QRS-35-SV brackets to fit the quick release system on the Bogen 3265 or 322RC2 Grip Action and standard ballheads that use the 3157N (RC2) plate. 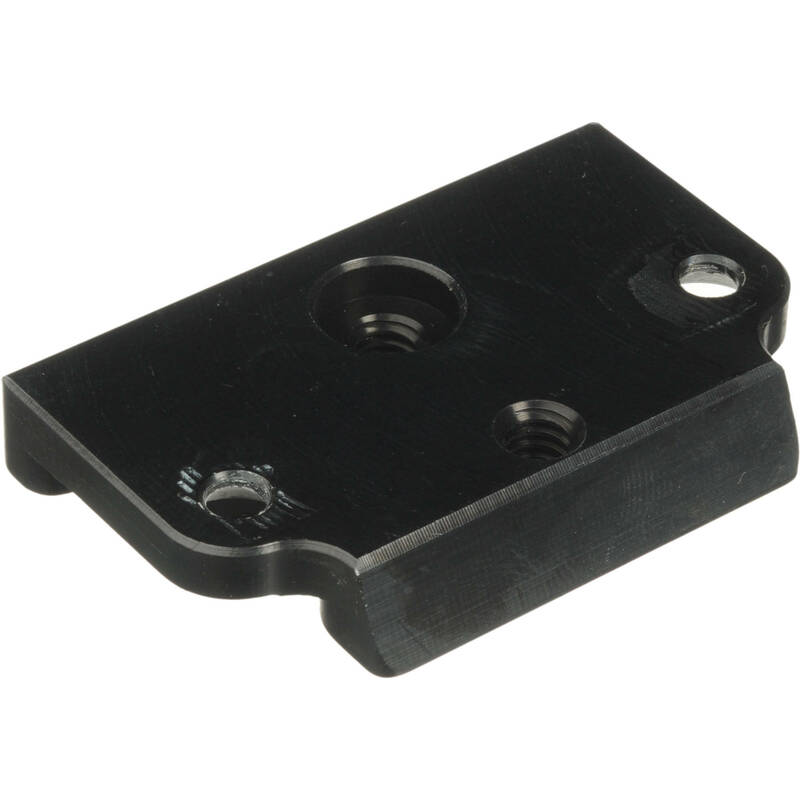 Box Dimensions (LxWxH) 5.1 x 2.2 x 0.3"
Bogen Pistol Grip Conversion Kit is rated 4.0 out of 5 by 2. Rated 3 out of 5 by Adrian from does the job fits the bogen brand base, although feels like more time could have been invested in the design. however, I had been searching for something like this to use with my custom bracket without giving up my bogen quick release system, so I'm glad I found it. Rated 5 out of 5 by Anonymous from Great accessory! Perfect if you use a Bogen pistol grip head. Much easier than switching everything over to the CB attachment system.